I don’t think any CEO (or, for that matter, any layperson) would disagree with me if I said that being trusted is a powerful asset for a business. It makes sense that if you are in business, you would want your customers, employees, shareholders, the regulators, the man on the street and media to trust you, rather than the other way around. · Competence – Does the organization do what it says it will? People expect companies to be reliable and transparent. A fast-food company should be upfront about the possibility their delivery will be delayed, for example. In cases of major delay, companies should be forthright about not even accepting the customer’s order. Fast food is supposed to be “fast”, after all. 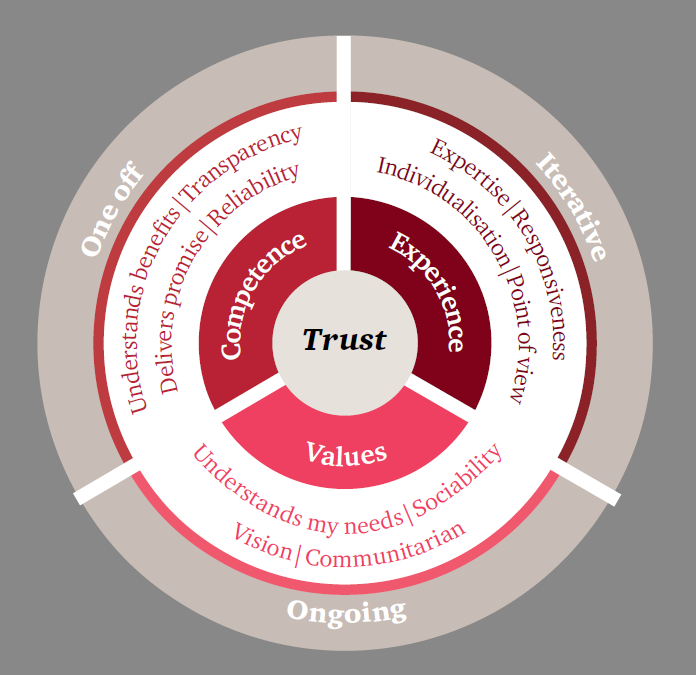 · Values – Do you believe in the organization? People want brands to understand their needs, to hold the right sort of principles and to care about their impact on society. Clothing retailers that source their cotton from fair trade suppliers are increasingly in demand because they are not seen to be exploiting cheap labour and because their products will benefit small-scale agricultural workers. These stories resonate with all of us. The fact is in today’s climate there seems to be a real lack of faith in institutions - all over the world and closer to home in Malaysia. Yet, there is a deep desire in all of us to be able to put our faith in something . This article first appeared on the Star Online .